Owner Ivica Todoric arrested in London. Ivica Todoric, the owner of financially embattled Croatian food company Agrokor, appeared before a London court today (7 November) following his detention under a European arrest warrant. He was detained by police in the UK capital earlier in the day before appearing at Westminster Magistrates Court after Croatia issued an extradition order, Reuters reported. Todoric said he would oppose being extradited from Britain. 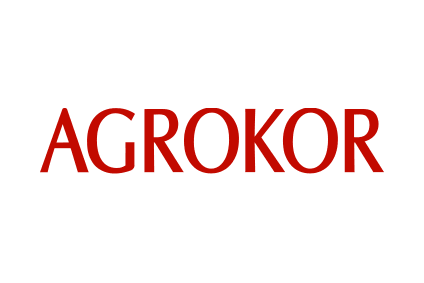 Agrokor, which has around 60,000 staff, was put into state-run administration in April after suffering a liquidity and debt crisis. The company, whose businesses include food, retail and agriculture, failed to disclose more than HRK3.9bn (US$604.1m) in liabilities in 2016, according to audited results in October. Todoric and 12 other former executives, as well as two people from a local auditing firm that was handling Agrokor's accounts, are being probed for "breach of trust in business deals and forgery of official documents". Auditor PriceWaterhouseCoopers was brought in to independently review Agrokor's accounts, which were found to contain "significant adjustments''. Losses at the Zagreb-based company were consequently restated at HRK11.2bn for 2016 and HRK3.6bn the previous year - 2015 was originally reported as a HRK1.2bn profit. The court heard that Todoric faces three charges in Croatia, and that he handed himself into British police at an appointment, Reuters said. His arrest comes barely a week after Agrokor issued a viability plan detailing how to sustain the business going forward.